At Boyce Holleman & Associates, we have a strong reputation in the community for being very skilled at what we do. 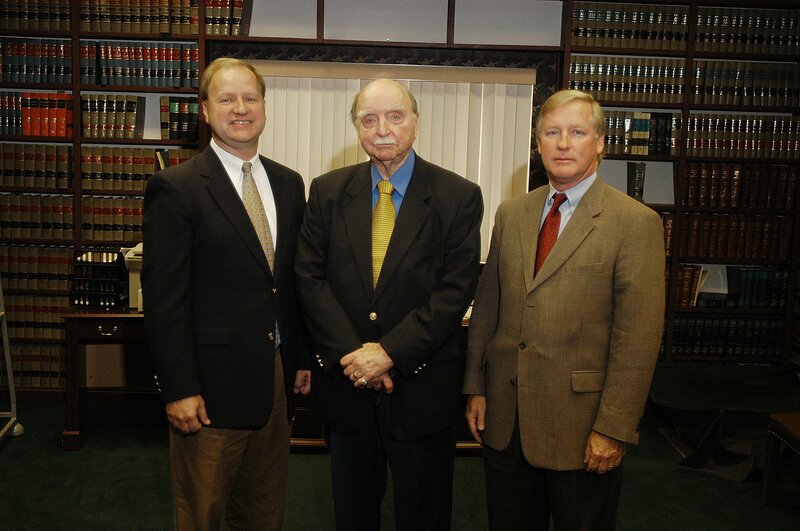 Our highly qualified attorneys treat every client with the respect and courtesy they deserve. If you need legal help with a family law, criminal law or personal injury matter, Boyce Holleman & Associates is here for you. As a potential client, you can expect to meet with one of our five attorneys from day one, and that attorney will work with you for the duration of your case and beyond. Tim Holleman: Managing partner Tim Holleman provides passionate advocacy for anyone who suffers a personal injury accident in Mississippi. In addition, attorney Tim Holleman practices criminal law and civil litigation in Biloxi. Dean Holleman: Dean Holleman has been a managing partner at Boyce Holleman alongside his brother Tim since 1982. Dean Holleman has dedicated his practice to litigation. He has extensive experience assisting clients with all aspects of domestic matters including child custody and divorce modification. Patrick Guild: Admitted to practice law in Mississippi in 2011, Patrick Guild focuses on helping clients with criminal, divorce and personal injury issues. Everyone at Boyce Holleman & Associates — from our hard-working staff to our skilled attorneys — is committed to providing you with the highest level of legal service. We recognize how important your case is to you and your family. We treat our clients as real people with real problems. Regardless of whether you are facing a divorce, criminal prosecution or costly medical bills from an accidental injury, our firm is ready to stand by your side. At Boyce Holleman & Associates, we strongly believe in what we do — helping to rebuild the lives of Mississippi residents. To schedule a consultation with one of our experienced attorneys, contact us 24/7 by phone at 228-863-3142 or via our convenient online form. We have flexible office hours, readily available parking and are located near public transportation. For personal injury cases, we operate on a contingency basis and can visit you at your home or hospital bed.